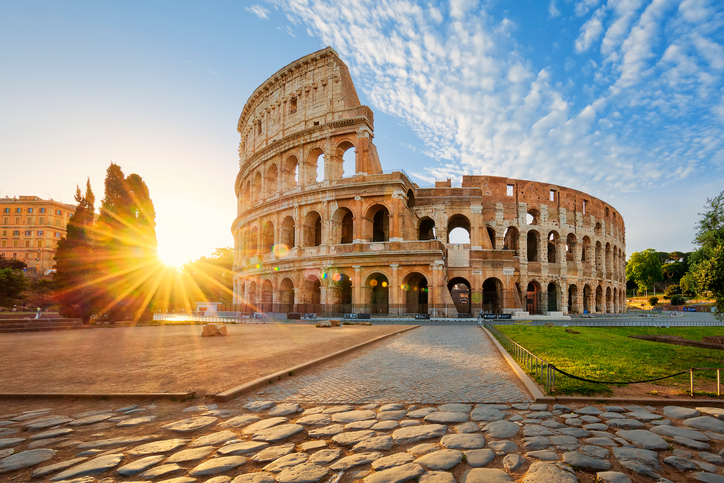 The iShares MSCI Italy Capped ETF (NYSEArca: EWI) is up 5.4% year-to-date, an admirable showing considering the volatility often associated with the Eurozone’s third-largest economy. Italy is still struggling with issues within its banking sector, an important consideration with EWI because financial services is the largest sector allocation in the largest Italy exchange traded fund. Political uncertainty continues to linger in Italy as well. Former Prime Minister Matteo Renzi resigned in December following a no-confidence referendum. At the time, some market observers believed Renzi’s resignation could lead to early elections and a rise in support for the populist anti-euro Five Star Movement. The party would seek to carry out a referendum on Italy breaking away from the Euro area. “Requests for precautionary recapitalisation by two mid-sized Italian banks highlight the persistence of pressures in the sector, Fitch Ratings says. The impact on Italy’s sovereign rating will depend on the fiscal costs of bank support and whether it is accompanied by measures that successfully address the underlying weakness in the banking system,” said Fitch Ratings in a recent note.